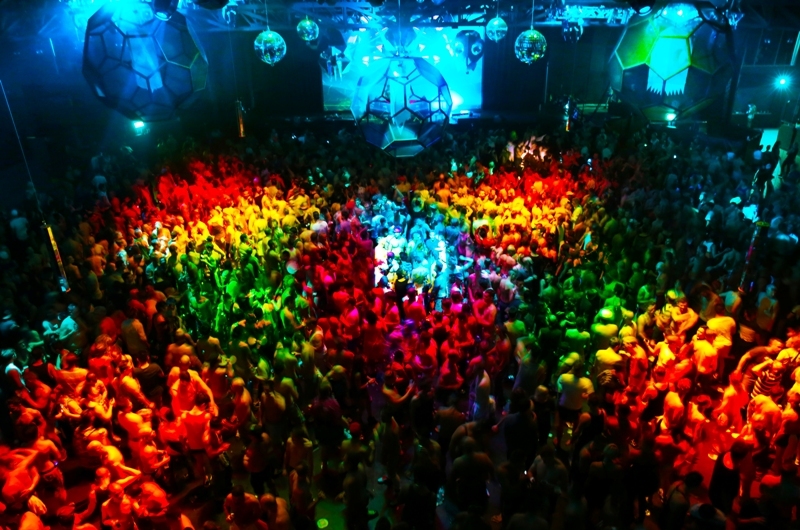 Join over 12,000 partygoers from across the globe in one of the biggest LGBTQI celebrations! Be part of all the fun and glamour of the world-famous Sydney Gay and Lesbian Mardi Gras. They have announced the full line-up of international and local stars. Check this link out for all the details. Yes it looks to be a fabulous night!